Forget Ethernet cables, the Ubiquiti NanoStation is ideal for bridging networks or sharing broadband between buildings. The Ubiquiti NanoStation is the perfect solution for creating a dedicated Point to Point or Point to Multipoint connection between locations where running an Ethernet cable is not a viable option. 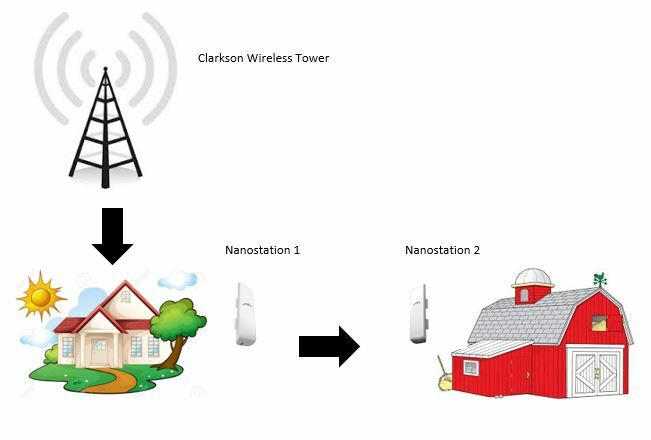 The Ubiquiti NanoStation can also be used for extending wireless coverage outdoors up to a mile long, or to remote buildings to provide direct Wi-Fi access to mobile devices.